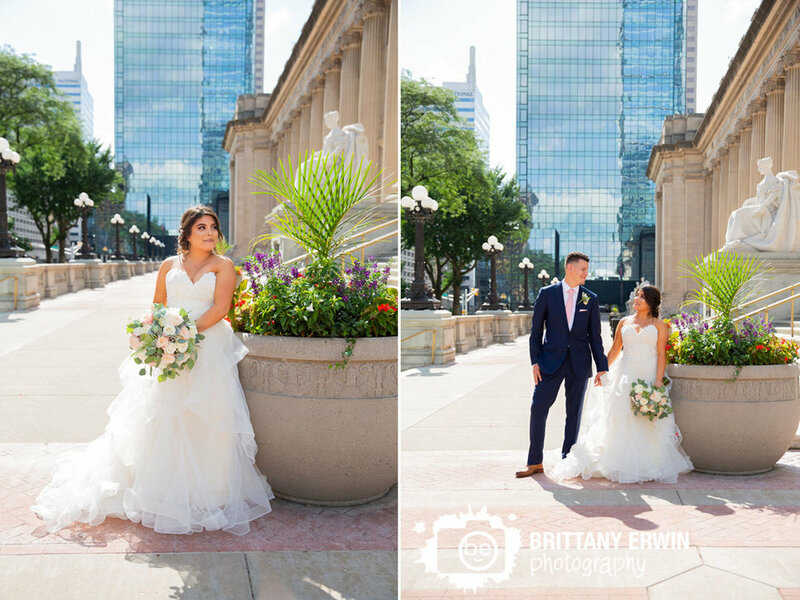 Rosa and Raudel had a stunning Episcopalian ceremony at Christ Church Cathedral in downtown Indianapolis right on Monument Circle, a church that Rosa had grown up going to. 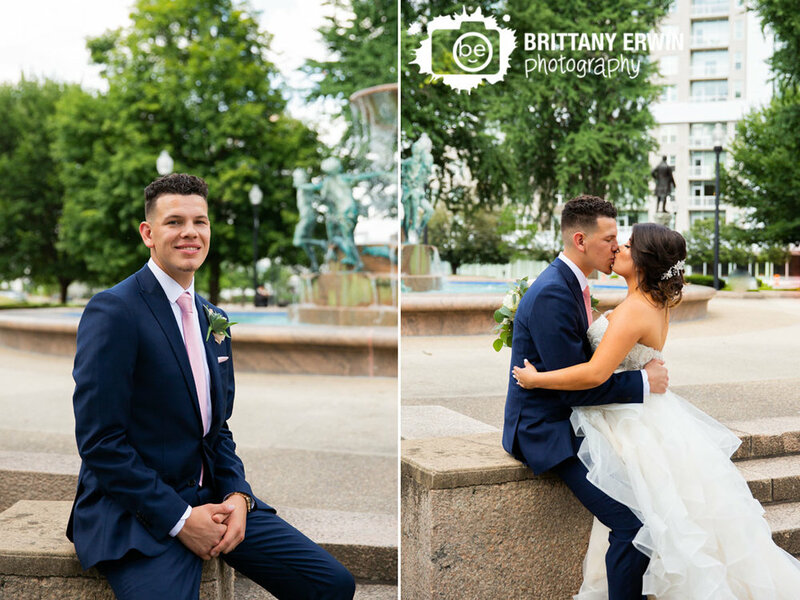 After the ceremony, we took a walk through downtown for some portraits starting at the Soldiers and Sailors Monument since it was right outside the church! 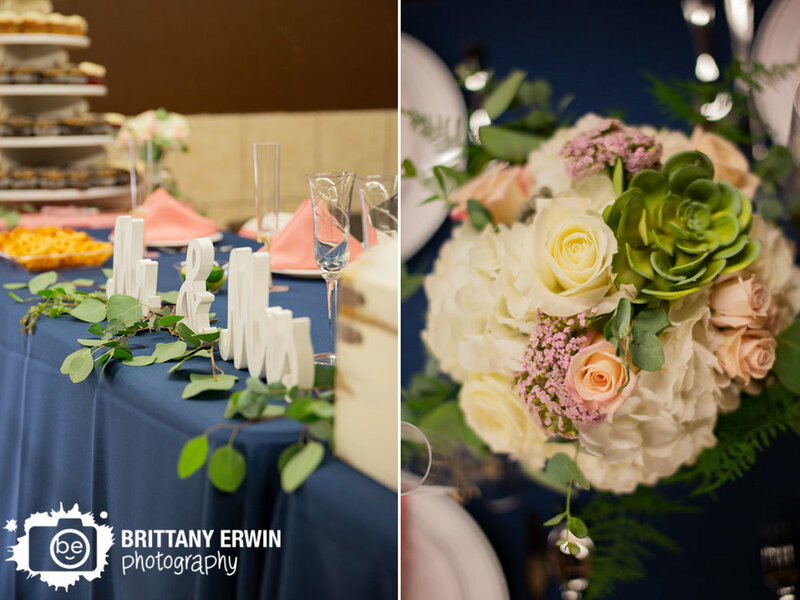 The couple absolutely loved planning their perfect wedding day and it really shows through the stunning details they chose that coordinate perfectly. 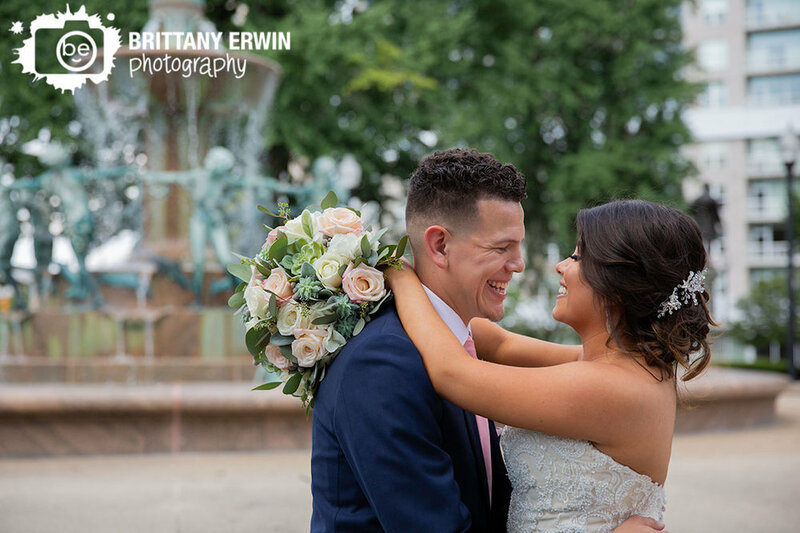 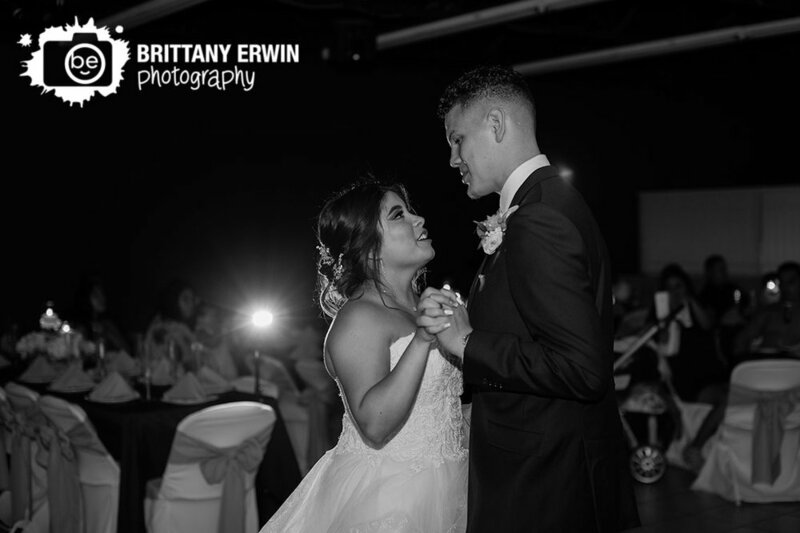 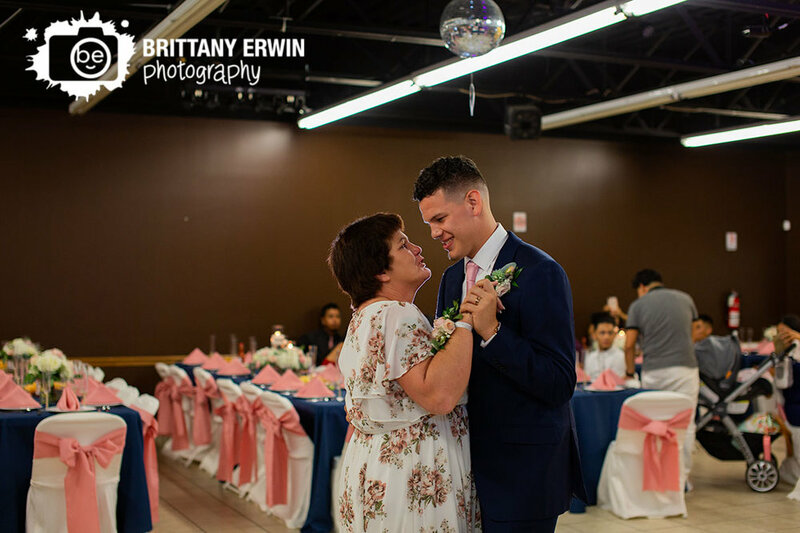 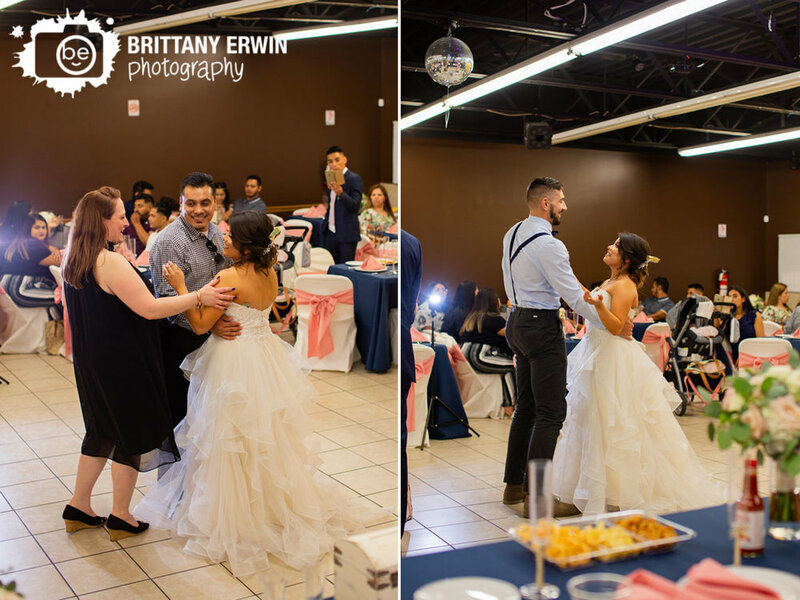 Their matching rose gold wedding bands are gorgeous and went perfectly with Rosa's earrings and necklace chosen from Helzberg Diamonds. 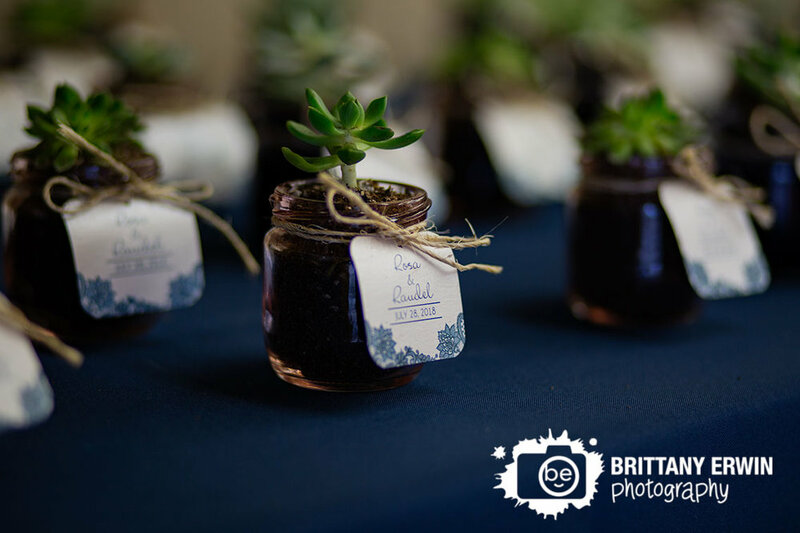 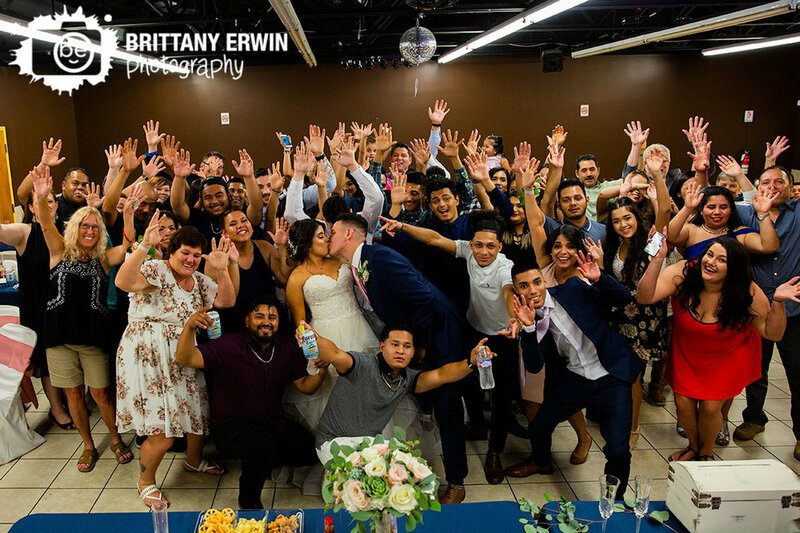 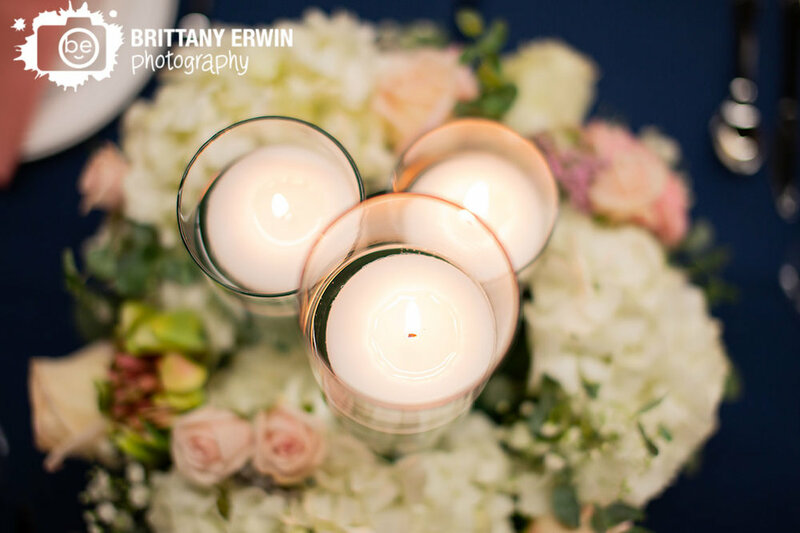 I could not get over how beautiful all the floral arrangements were with the pink roses, greenery and succulents carried throughout all of the pieces and their favors of planted succulents lovingly decorated with beautiful cards tied on with twine. 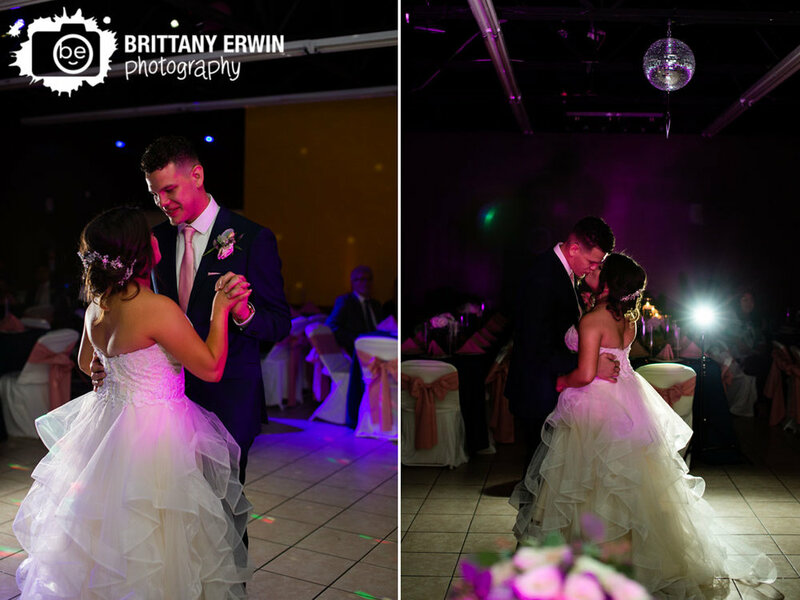 Everything came together so perfectly for this couple and I am honored to have been a part of their day.